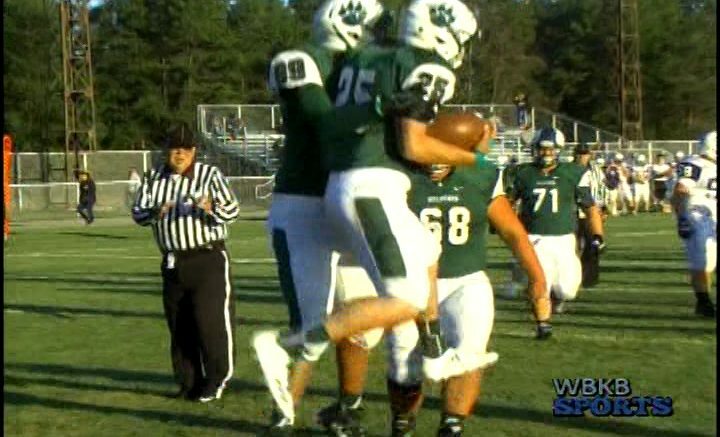 The Wildcats and the Blue Devils went wire to wire in Friday nights contest at Wildcat Stadium. Sault Ste. Marie had a chance to defeat Alpena with a two point conversion but failed. Watch all the highlights from the action packed game.